Our goals are to help our clients maintain their health and dignity and preserve the integrity of their families through the provision of culturally appropriate, home-delivered meals, nutrition education, and other community programs. This year, we will provide 650,000 made-from-scratch meals to 2,300 critically ill individuals and their families. 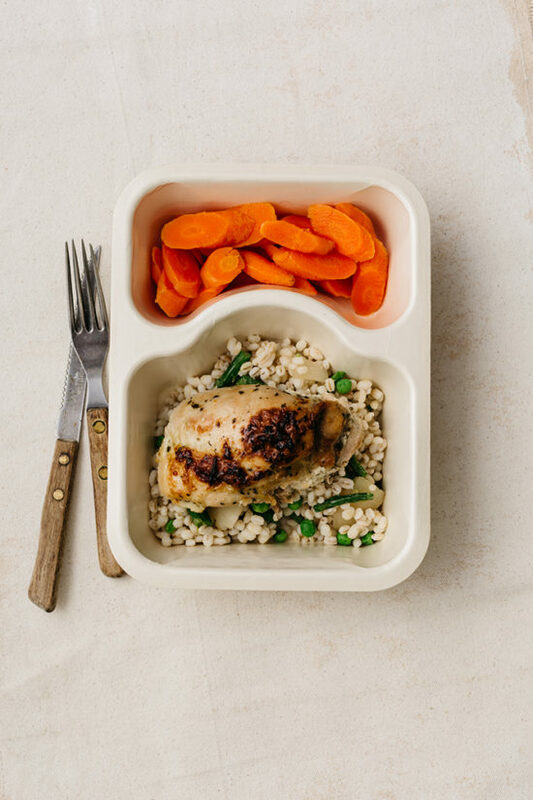 Our meals are medically tailored, meeting the nutritional and medical needs of our clients fighting illnesses like HIV/AIDS, diabetes, cancer, multiple sclerosis, and many others. 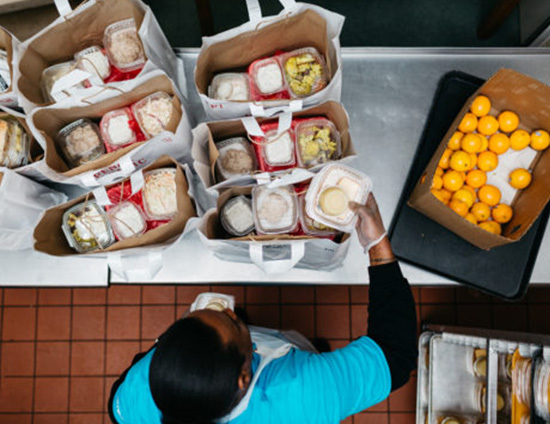 Community Servings offers nutrition education for individuals in the community who are nutritionally vulnerable and for clients who are no longer in need of our delivered meals. Led by our nutrition team, our classes teach clients and community members how to maintain and improve their health through the food choices they make and techniques they use to prepare food at home. Last year, we hosted 90 nutrition education classes with 1,230 attendees. The Community Servings Teaching Kitchen offers a 12-week food service job-training program, focused on those with barriers to employment. Trainees learn basic cooking skills, life skills, food sanitation and receive job placement support. 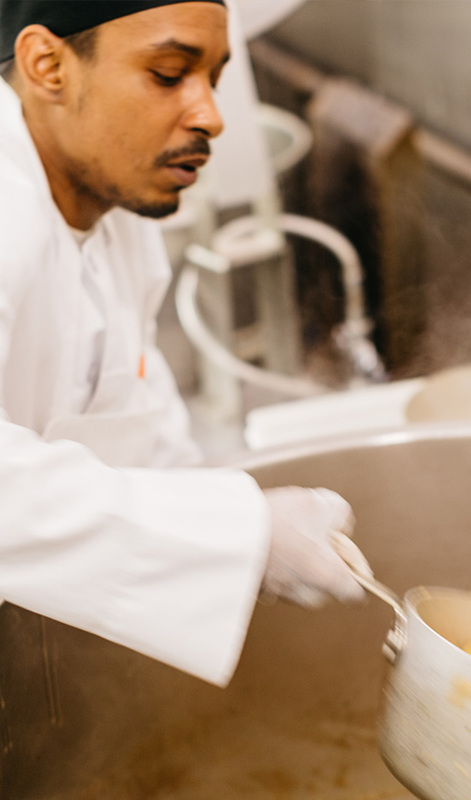 Most importantly, trainees build their self-confidence as they work alongside our staff to help us prepare and deliver meals to the critically ill, giving their job-training experience purpose, and connecting them to the communities in which they live. This year our Teaching Kitchen program will serve 40 trainees. 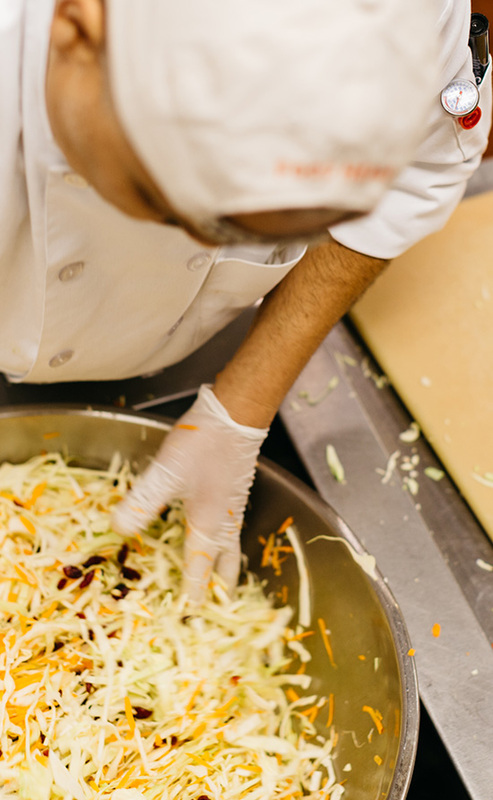 As one of the largest volunteer programs in the area, Community Servings welcomes an average of 600 volunteers per month to work in our kitchen, deliver meals, and help with our fundraising efforts. More than 53,000 volunteer hours are served each year! 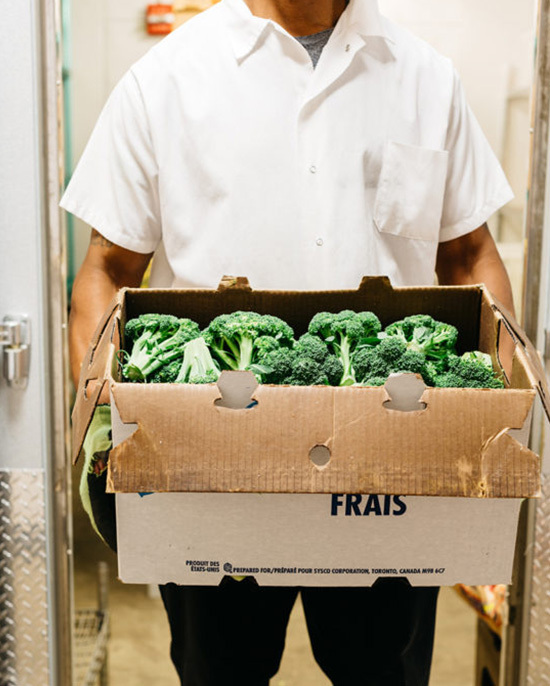 Our goal is to provide foods with the highest level of nutrients to our critically ill clients, maximizing the role of nutrition in their fight against illness. Through partnerships with local farms, purveyors, and food rescue groups, we receive fresh food that remains unsold of left in the fields. We also support local farmers and fisherman by hosting a CSA and CSF pick-up site for our neighbors.